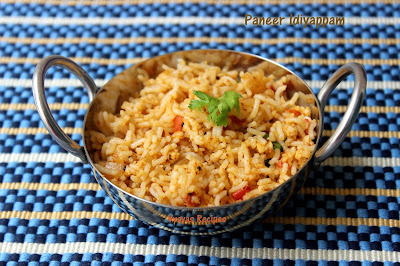 Paneer Idiyappam is one of the classic Idiyappam Recipe made with Idiyappam/Rice sevai & Paneer with some Spice Powder. 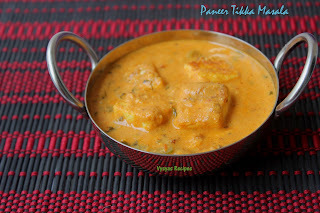 Soft idiyappam when blended with spices & paneer tastes heavenly. 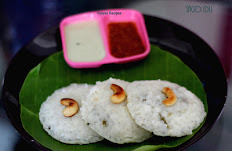 In coimbatore at hotel named Village, they serve number of varieties of idiyappam. Usually we order Paneer idiyappam. It tasted so yummy. Then i came home and tried twice or thrice it came out well.My husband told that taste was so delicious, and it tasted the same as we ate in Village hotel. So i wanted to share this recipe with you all. 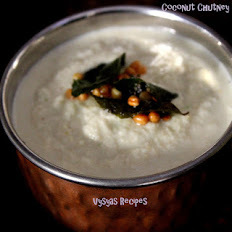 Idiyappam/ Instant Rice sevai - 2 +1/2 cups. 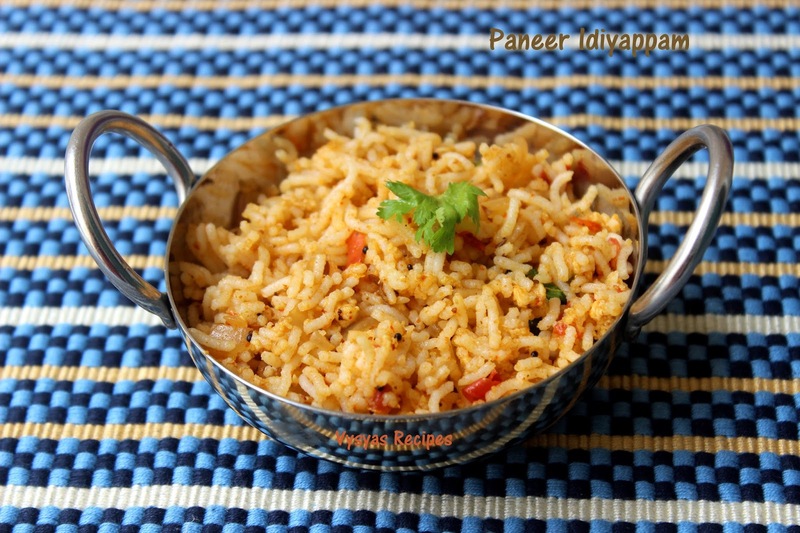 Make idiyappam or cook Instant Rice Sevai as per the instruction on Packet & keep it ready. chop the onions & tomatoes finely. Heat the oil, add mustard seeds when it splutters add cumin seeds. When it sizzles add Green chilly & curry leaves. When chilly turns its colour, add chopped onions.Saute till it turns transparent. Then add tomatoes, chilli powder, coriander powder, Garam Masala,turmeric Powder & salt. Saute till tomatoes turns mushy . Then add Grated Paneer, mix well such that it blends well with everything. 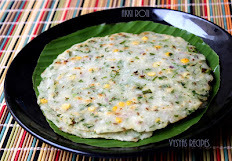 Finally add Idiyapam/sevai & mix Gently without breaking the idiyappam. Garnish with fresh cilantro & switch off the flame. you can add Ginger Garlic paste, while adding onions. you can add handful of cooked peas or corn before adding paneer. you can replace chilli powder & Garam Masala with Sambar powder for different taste. 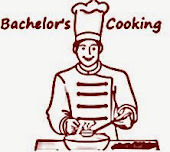 don't saute the paneer for longer time, else it turns rubbery. Very unique idea!! Simple and yummy recipe! !